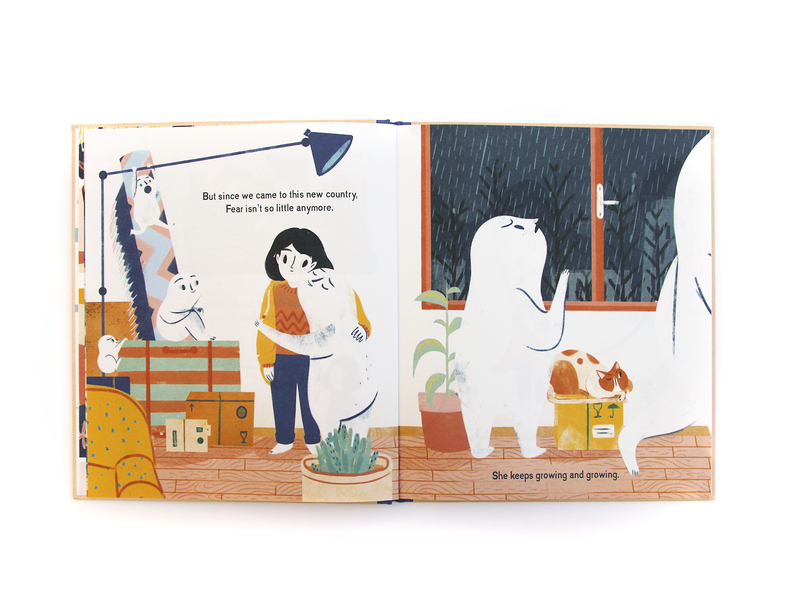 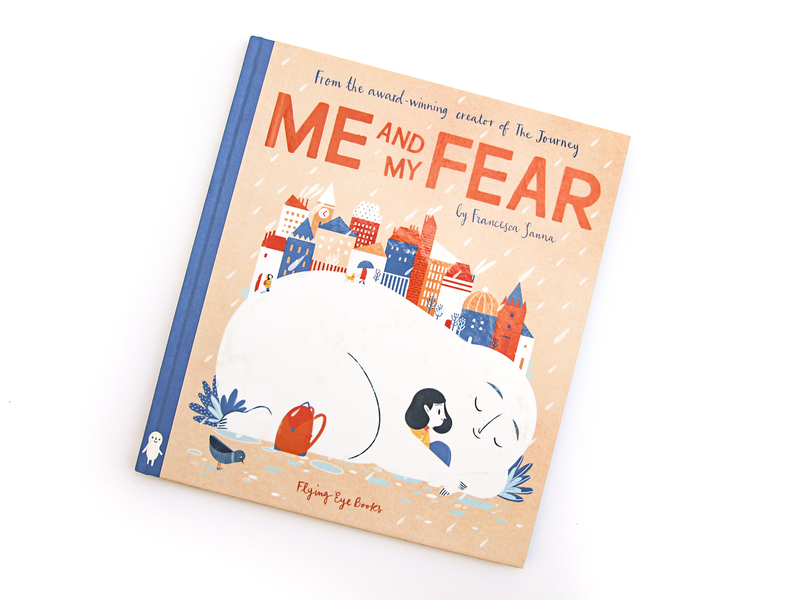 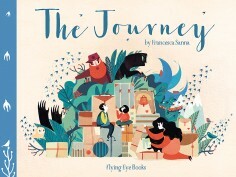 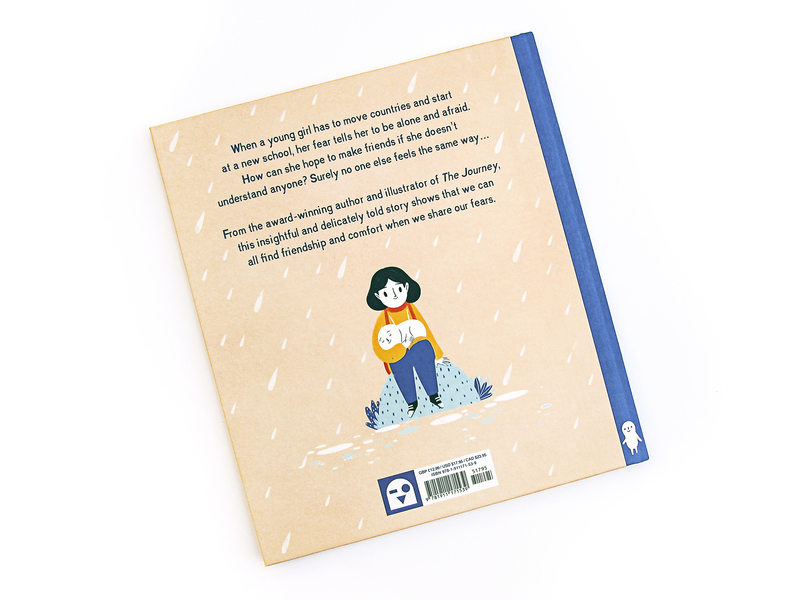 A heart-warming and relevant new tale from Francesca Sanna, the bestselling author and illustrator of The Journey, about sharing and overcoming one’s fears in a new and unfamiliar home. 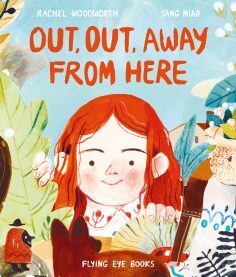 When a young girl has to travel to a new country and start at a new school, her Fear tells her to be alone and afraid. 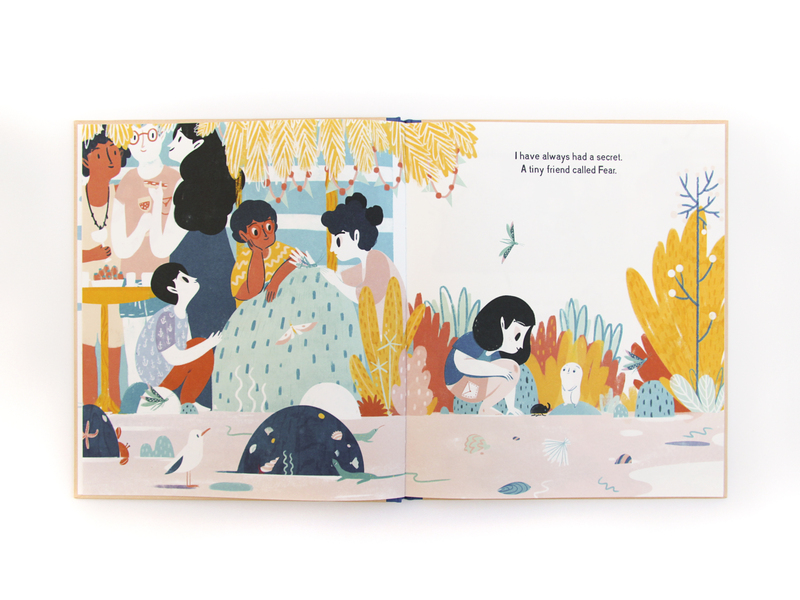 How can she hope to make friends if she doesn’t understand their language? 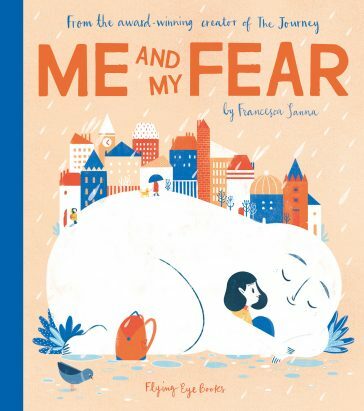 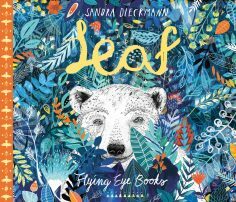 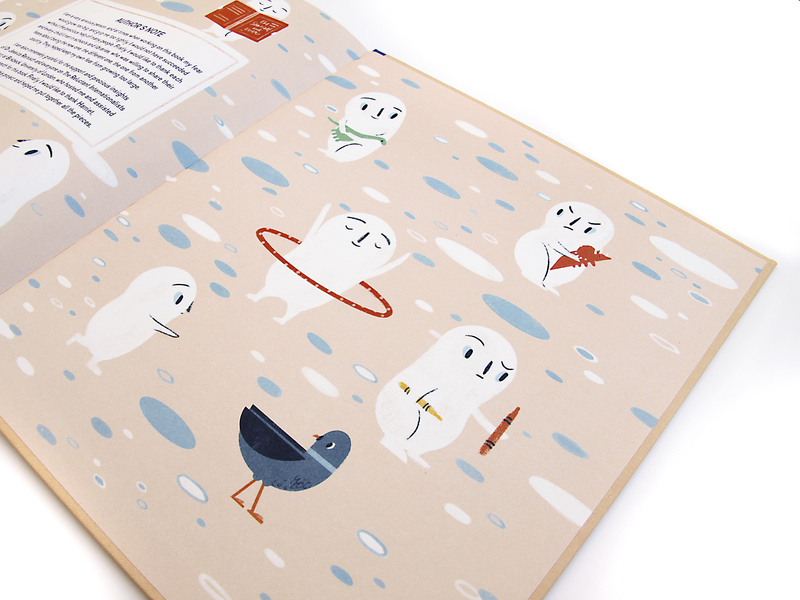 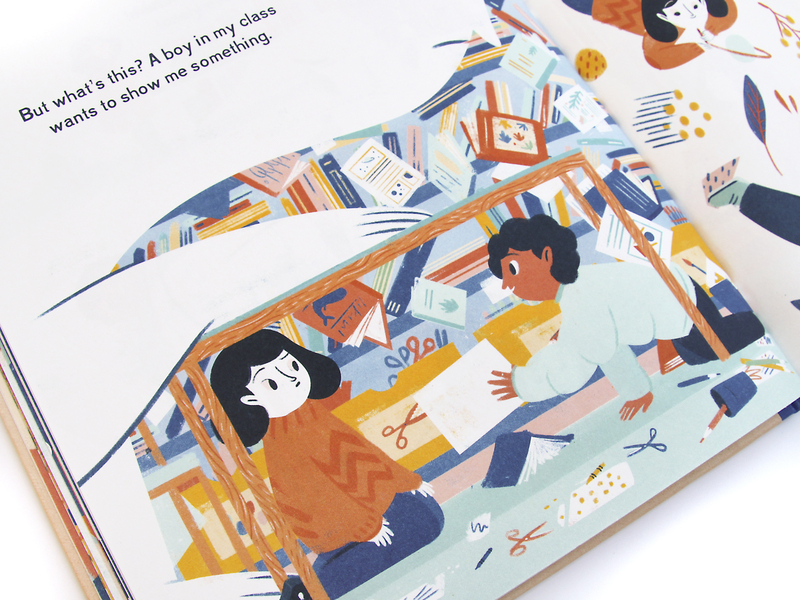 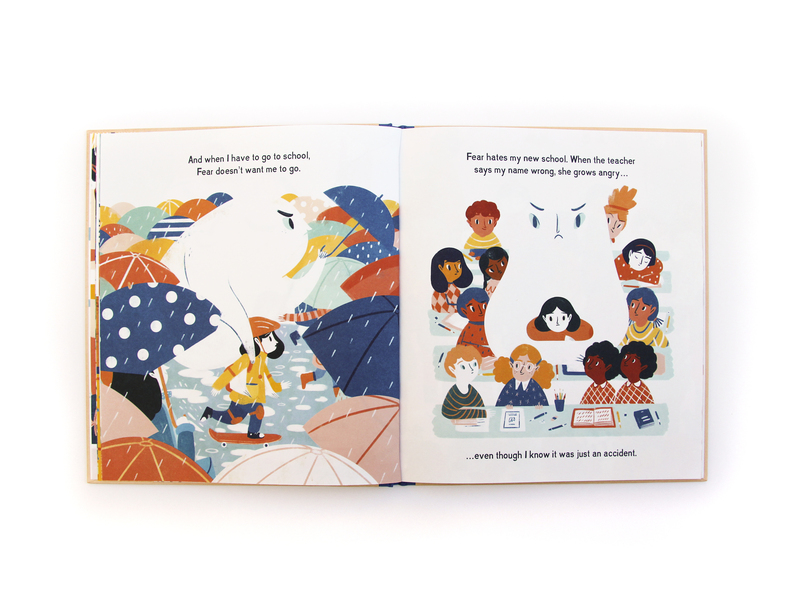 This book helps young readers understand what it might be like for a friend who is new to their school or town, and shows the importance of sharing our fears in order to connect with one another.